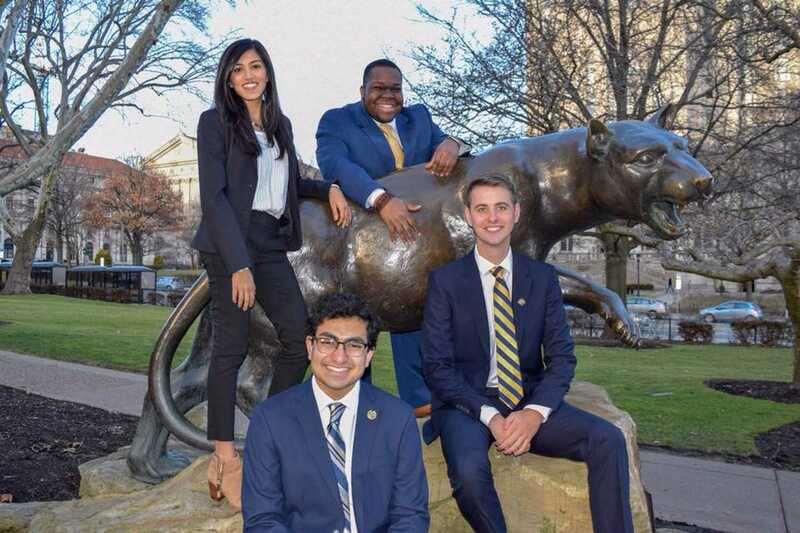 Each Pitt student can vote Tuesday for one president and three board members to fill the nine elected positions on the 2018-2019 Student Government Board. Last year’s election saw double the voter turnout of the previous year with about 30 percent of the student body voting. SGB is responsible for allocating the $2.6 million Student Allocations Fund to student organizations, and also seeks to promote student concerns and needs. Two students are running for president this year and 11 are campaigning for the eight board spots. 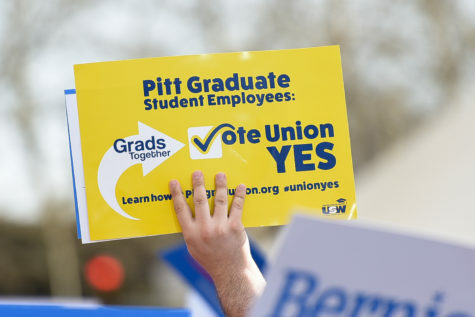 Ballots can be cast from 8 a.m. to 8 p.m. at my.pitt.edu. Maggie Kennedy, a junior political science and communications rhetoric major running on the Horizon slate, is one of two candidates for SGB president. She is currently the SGB wellness chair and much of her platform deals with student health issues, including sexual violence. Kennedy — who is a resident assistant and peer educator at the Sexual Harassment and Assault Response and Education Office — wants to reform first-year orientation programming about sexual assault to make it more comprehensive and proactive, rather than mainly focusing on bystander intervention. She also hopes to expand the diversity general education requirement to all schools after the Dietrich School of Arts and Sciences implemented the requirement this year. The expansion wouldn’t require new courses or professors, she said, but will better promote courses that focus on topics related to diversity. Kennedy wants to start a program where SGB will “sponsor” events by helping with marketing, planning and graphic design, in addition to the Board’s main job of allocating money for student organizations. “We want to do that so student orgs have a better relationship with SGB and all student orgs are getting the attention they deserve,” she said. 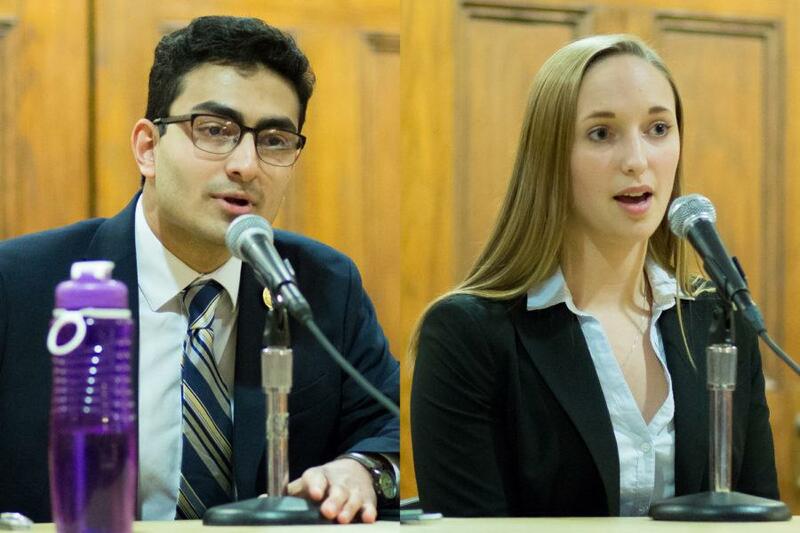 Saket Rajprohat, a junior marketing major running on the Neighbors slate, is the second candidate for SGB president. 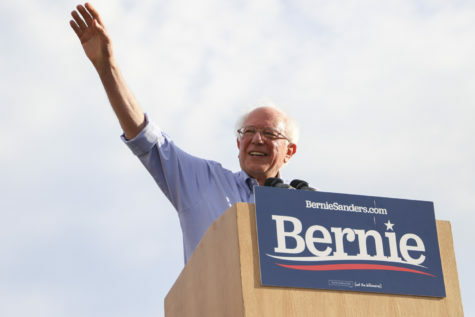 His platform focuses on advocating for a more environmentally friendly campus and additional gender-neutral bathrooms. He also said he wants to make SGB a place where students and organizations go to promote their ideas. “I’ve met with a number of student organization leaders … and told them if I become president, we’re going to have monthly meetings about how you think Student Government Board can more greatly affect your area of academia,” Rajprohat said. Rajprohat would propose a “sustainability campaign” to promote the idea of living a more sustainable life. He also said he believes the University should divest from the fossil fuel industry and increase investments in renewable energy. Rajprohat has never worked for SGB, though he has been involved with student groups like Facilitating Opportunities for Refugee Growth and Empowerment, as well as the South Asian Student Association. He said that experience makes him qualified for the job. Editor’s note: Rajprohat worked as a columnist for The Pitt News. The three people on the slate are all running for one of the eight board slots — the group has no presidential candidate. Albert Tanjaya, a sophomore computer science major, is the recording secretary for SGB’s lower legislative body, The Assembly, and is involved in several student organizations including Asian Students Alliance and Jumpstart. His initiatives include expanding the booking system so that student organizations can hold meetings and events in more rooms on campus. 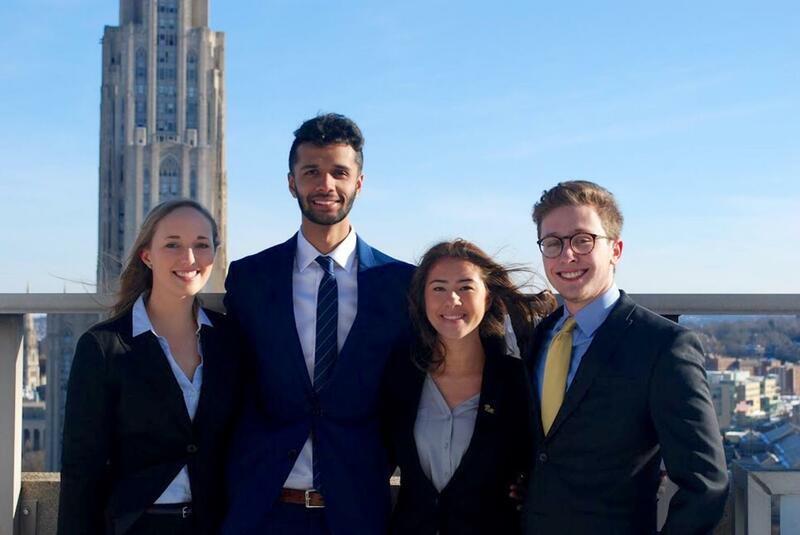 Nicholas Bibby, a sophomore political science major, is the secretary for the Pitt Political Science Student Association and a member of the new American Civil Liberties Union club. He wants to improve Wi-Fi service on campus, add more departmental advisers and increase communication between student organizations and the University administration. 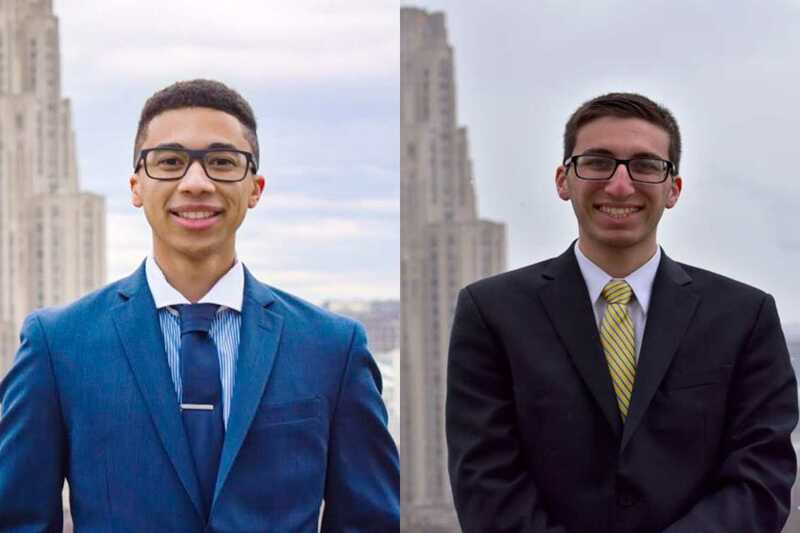 Zechariah Brown, a sophomore economics and political science major, is the vice president of the Pitt Political Science Student Association and a member of the Black Action Society. 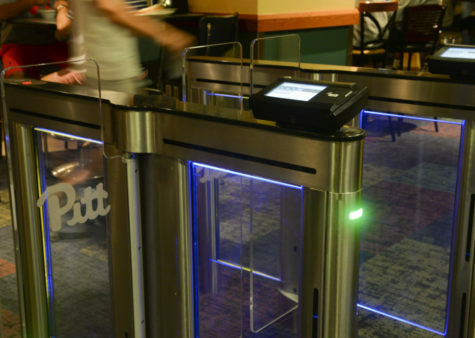 He wants to improve Pitt’s SafeRider system and create a comprehensive Student Health Services website. He also plants to start an “Allies Week” to promote cultural competency and sexuality awareness on campus. Tanjaya said the slate members want SGB to function as a “direct line” for students to present concerns to the administration and plan to be transparent about their communications with the University. The Legacy candidates see SGB as a force that can “improve the general campus environment” for individual students. While this slate does not have a presidential candidate, the two board candidates are focused on promoting campus safety and engaging students with global issues. Matthew Jones, a sophomore economics and finance major, was a member of SGB’s First-Year Council and now works with the Allocations Committee. He is also the co-vice president of finance of Phi Beta Lambda, a business fraternity. For Jones, focusing on students first means addressing health and wellness resources available to students. Noah Rubin, a sophomore political science major, was also a First-Year Council member and now works as a first-year mentor and sits on the Resident Student Association’s executive board. 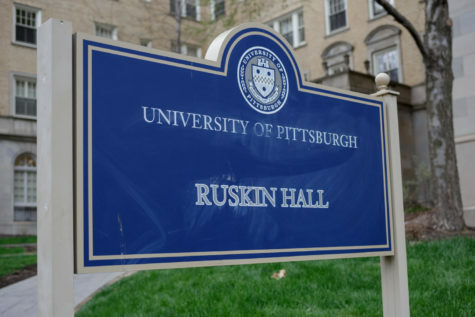 If elected, Rubin said Legacy would try to improve campus safety by working with the City of Pittsburgh to implement more streetlights in Oakland. 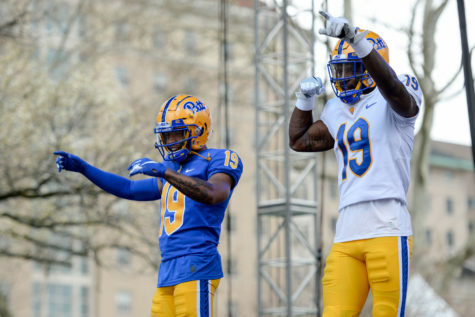 The slate’s two members also plan to work with Pitt to extend the emergency blue light system. Rubin believes the student should play an active role in the community at large, and said Legacy wants to empower students to participate in the political system by cancelling class University-wide on election days. “What makes Matt and I stand out is that all of our initiatives are focused on the individual student,” Rubin said. 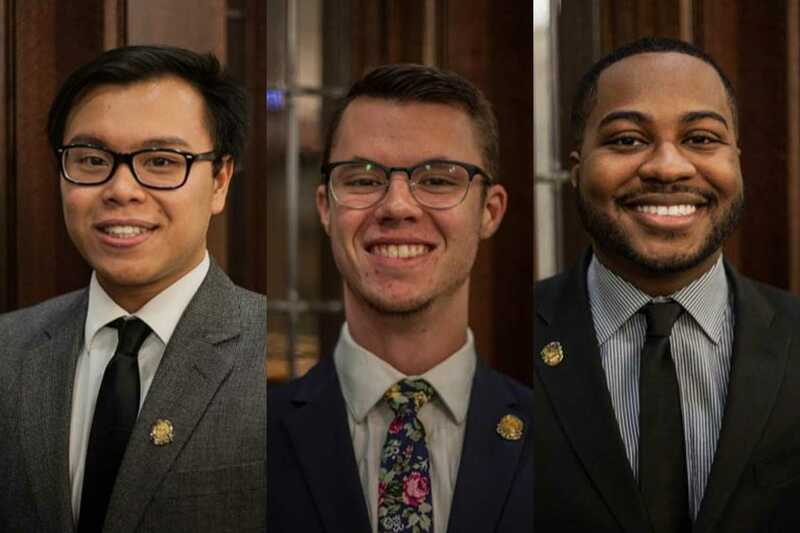 The Neighbors slate gets its name from the TV show “Mister Rogers’ Neighborhood.” This slate’s candidates are focused on representing as many student voices as possible. They plan to increase SGB’s involvement of student groups, focusing on promoting the organization’s ideas and not simply being a funding source. In addition to Rajprohat, the slate has three board candidates. 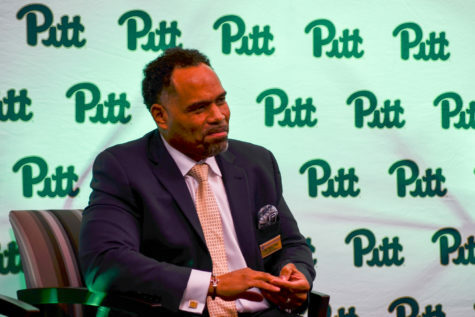 Jahari Mercer, a junior industrial engineering major, is the president of Pitt Students for Social Justice and the Corporate Liaison Chair for the Pitt National Society of Black Engineers. He wants to be a voice for student concerns. Pooja Humar, a junior biology major, is currently a member of SGB’s allocations committee. She plans to focus on peer advising and student research opportunities. Cole Dunn, a sophomore finance and accounting major, is the co-vice president of finance for Phi Beta Lambda and a member of the Socially Responsible Investment Portfolio. His goals are to make improvements with study or work room reservations, subsidize the cost of study materials for graduate school tests and increase school spirit at athletic events. 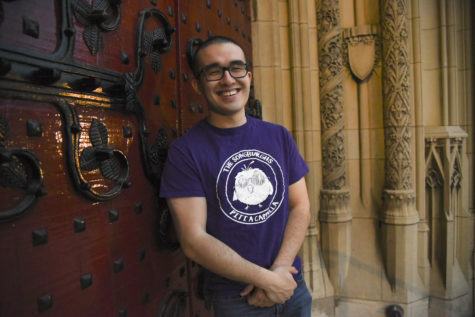 “The idea is that we want to make pitt more like a neighborhood, a community, for the students that go here,” Rajprohat said. 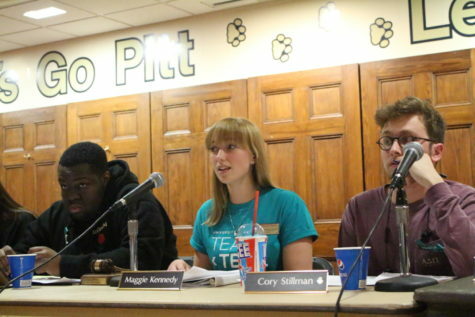 The Horizon slate wants to expand opportunities for Pitt students to challenge themselves. 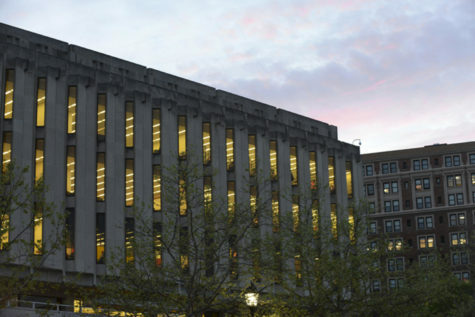 The slate is looking to get more resources for students in terms of internships, mental and physical health options and improve the overall environment of the Oakland campus. Presidential candidate Maggie Kennedy said the slate also plans to develop new first-year orientation programming around sexual violence education. The slate also features three board candidates. Rajaab Nadeem, a junior majoring in economics and political science, is currently a resident assistant and the executive chair of donations and finance at the ICP Food Pantry in Oakland. He plans to work with the Office of International Students to better introduce international students to campus and diversify the health center staff. Cory Stillman, a sophomore film studies major, is the chairman of the SGB allocations committee. He is focusing on familiarizing students with the allocations process, developing opportunities for students studying the arts and creating an LGBTQ+ resource center. Jessa Chong, a sophomore majoring in political science and communications, currently serves as the chair of SGB’s Community and Governmental Relations Committee and is also an officer for Delta Delta Delta. 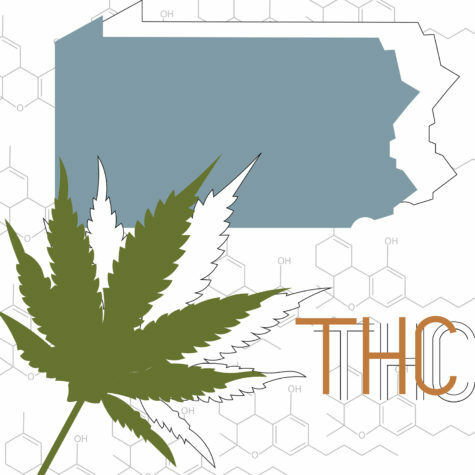 Chong’s initiatives include cleaning up South Oakland through better garbage disposal, getting quality produce at on-campus dining locations and providing more exercise resources for students on lower campus. “The most important [role of SGB] is that the board is really in tune with the students and really works with student orgs to know what the concerns are on campus,” Kennedy said.